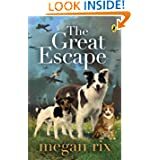 The Great Escape is set in England during World War 2.This book tells the story of two children , Michael and Lucy , and their pets ,Buster a Jack Russell Terrier ,Rose a collie ,and Tiger a white-and-ginger tom, and their time during the war. Michael and Lucy are evacuated from London and sent to live with their mentally ill granny in Devon. Their pets are sent to live with Mr Harris who throws them out on the street to fend for themselves. The story tells the pets’ amazing journey to be united with their owners! I really enjoyed this book because it was very exciting and it had lots of clever twists. I would recommend The Great Escape to eleven year olds and over. If you like books by Michael Morpurgo or you are an animal lover, this is the book for you. 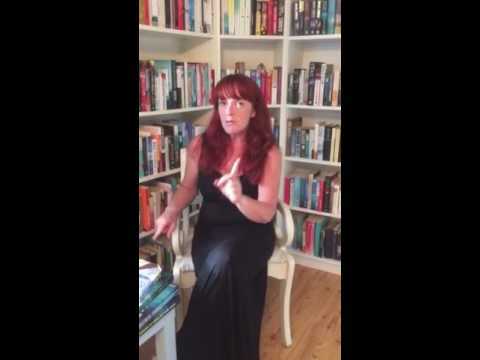 Lovely review Rachel.... Looking forward to your next one !! Have tweeted a copy to the author and the publishers too.